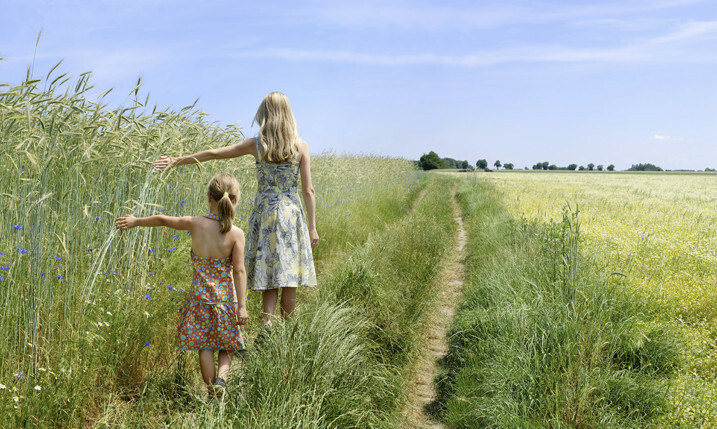 In selecting the type of funeral, whether it’s traditional or a more unique and personalized reflection and celebration of one's life, we offer many options, along with personal guidance in helping you to choose the service which best reflects your family’s desires for a service to remember and a memory to cherish. Most importantly, all of our services are your services, and it is our purpose to help you with whichever disposition and type of service you wish. Please feel free to contact us for any questions you may have on planning, pricing, or advice. A traditional service would include the complete visitation, funeral service, and graveside service. This includes the transfer of your loved one from place of death to our funeral home, embalming, dressing and other preparation for viewing, casketing, visitation and funeral planning, obtaining necessary permits and certificates, newspaper notices, and various arrangements required in planning the funeral service of your choice. Caskets may be made from various woods, or different gauges of metal. There are many colors, materials, interior fabrics, and price ranges from which to choose. There are also many ways to personalize a casket to reflect the interests of your loved one. Casket and vault prices are available upon request. There are also many options when selecting a vault, which is required by cemeteries, as a receptacle for holding the casket in the grave. A traditional service can also have cremation, instead of burial, as the final disposition. 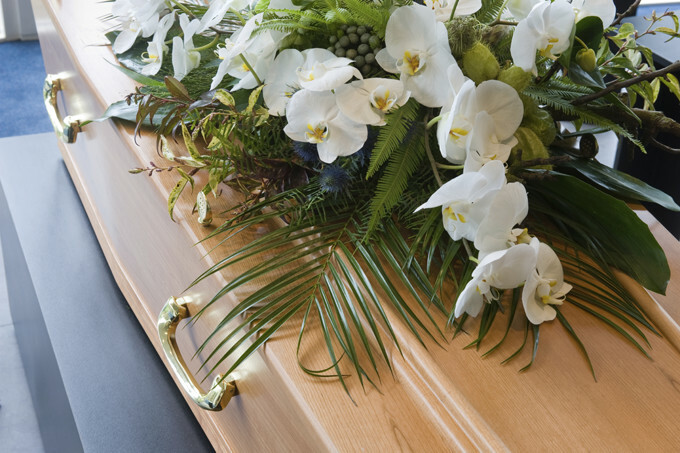 There are casket options, and we offer a "rental" unit which has a fresh, new interior after each use. 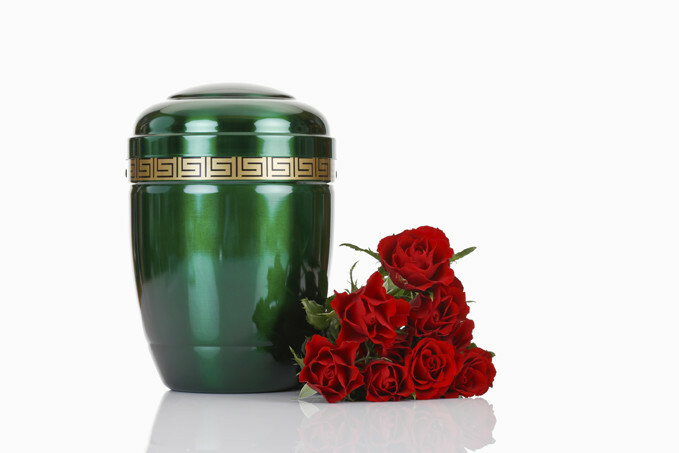 Cremated remains may then be buried, or kept in a keepsake urn. Memorial services are held when cremation is the choice for disposition. There is no viewing of the body and no embalming. We take care of all arrangements pertaining to the cremation process, including obtaining the necessary permits and certificates. The cremated remains may or may not be present for the service, depending on personal preference. We use the same care and expertise in planning the Memorial Service as we do for a Traditional Service. We offer various cremation urns, keepsake jewelry, Howard Miller memorial time pieces, beautifully crafted chests and jewelry boxes for those who wish to keep the ashes, or a portion thereof, as a keepsake. When a family chooses to cremate without services, we refer to this as direct cremation. There is no viewing of the body and no embalming. We take care of all arrangements pertaining to the cremation process, including obtaining the necessary permits and certificates. Again, the keepsake items mentioned above are available if desired. The next steps are often difficult to plan. We know there is a lot to do, and we are available for all your needs and to help guide you along the way.